Are you stuck in Woodland Hills? Not sure what to do? Not a problem at all, Woodland Hills Towing is here to offer you assistance that you are in need of! We are not only the fastest but the most reliable towing service here in the city of Woodland Hills and the city of Los Angeles! 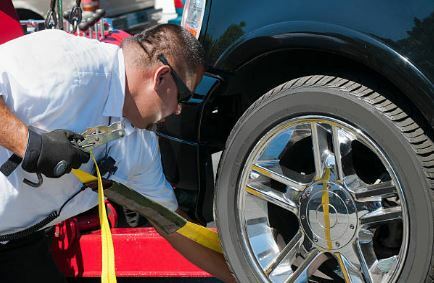 Our towing technicians are specially trained in being able to assist you with all of your towing and roadside assistance needs! When you give us the call, understand, you are in great hands. We are committed to providing the highest level of towing services, brought to you by professional and reliable tow truck drivers in the city of Woodland Hills. Give us a call today for more information regarding our 24 hour towing and roadside assistance services. Our live operators can reach daily and nightly at the number (818) 275-7788. Woodland Hills Towing strives to protect and provide for our friends and neighbors in the city of Woodland Hills by making sure that they get home safely and that their car is secured no matter where they are. Responding safely and quickly to the specific needs of customers is our concern. Thus our team is well-equipped to respond to various towing need, no matter the size of the vehicle. We specialize in light, medium and heavy-duty towing. Whether a customer is driving a car, motorcycle, RV or truck, We are available for fast help. In addition to towing, we offer 24-hour roadside assistance. 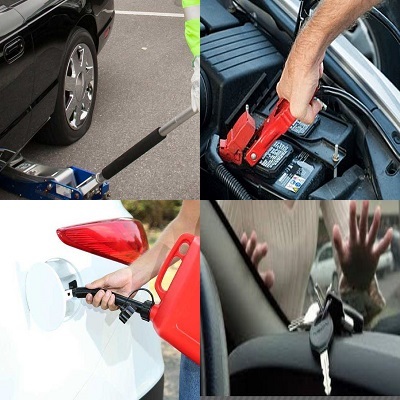 From jump start, tire change, gas delivery to car lockout services, we have both the expertise and equipment required for safe assistance. 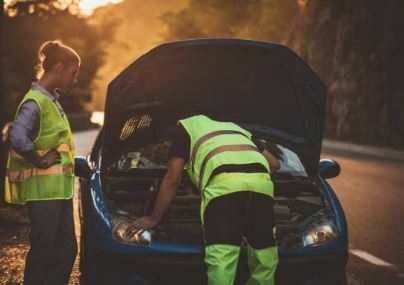 Our affordable roadside services are always available because we know that at any hour of the day or night, your car might give out on you and you’ll need someone to save you from your predicaments. What sets us apart from other towing companies? We always make it a point in offering the best customer assistance. This is because we put our customers as our number one priority! 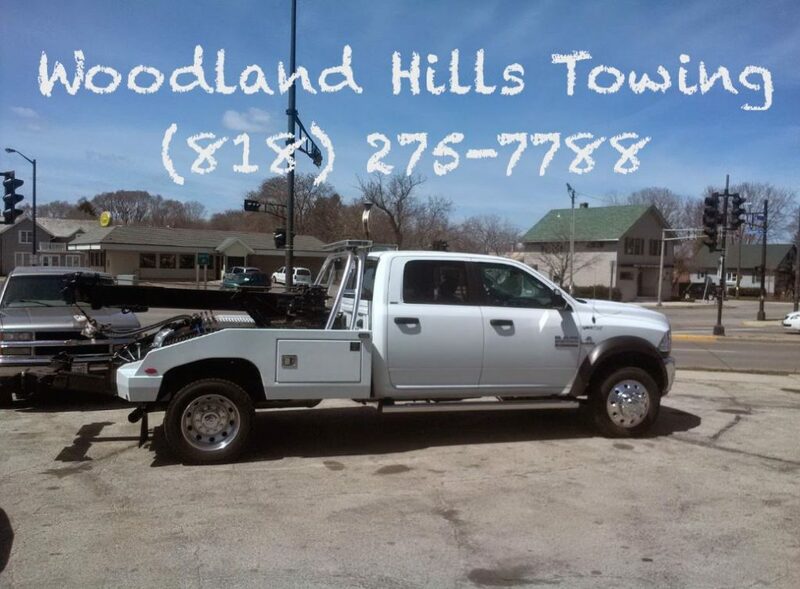 When you go with a towing service like Woodland Hills Towing, you are getting nothing but excellence! Feel free to give us a call at anytime of the day or night! Our services are always available to you whenever you need it! Right the very moment in which you call, you will be connected to one of our friendly and helpful dispatchers. We will be able to take down your information and input it into our system to be able to dispatch our services out to you in a fast and efficient manner. 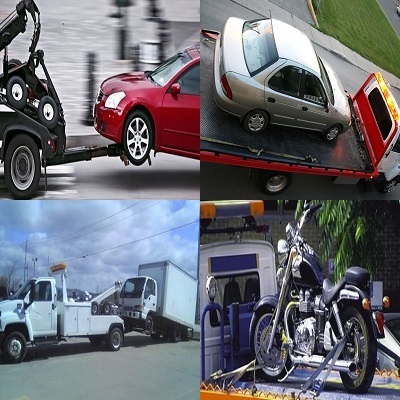 Woodland Hills Towing has one of the quickest and most swift ETA waiting times in the industry! We will be out over to you on average within 30 minutes to offer you the assistance which you need! So what are you waiting for? Call (818) 275-7788 for the best towing and cheapest towing service here in the city of Woodland Hills! Our service dispatch technicians are ready and they are waiting to take your call and send to you the assistance you deserve!